Much has been written about the concept of the humble leader – most notably, in Jim Collins’ ground-breaking book Good to Great. 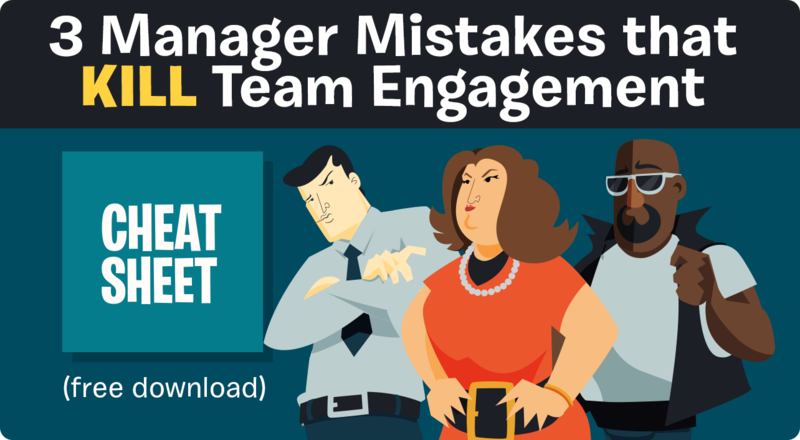 Collins’ researchers found that one of the key attributes of a great company is a leader who doesn’t need to be in the limelight, who doesn’t hog credit, and who puts the success of the team above his or her own ego. That certainly doesn’t sound like a narcissist, doesn’t it? 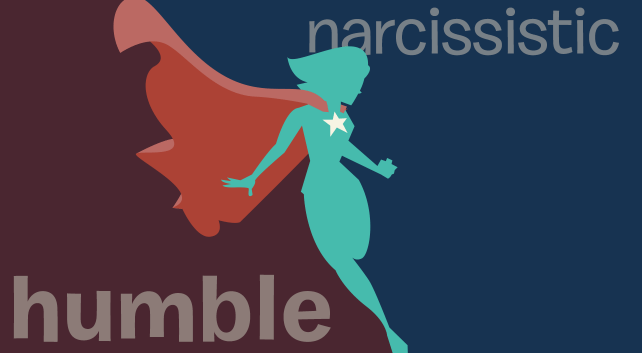 Yet a study from 2015 suggests that the most effective leaders exhibit a unique combination of humility and narcissism – two qualities that are often seen as polar opposites. Why should leaders be humble? Why are humble leaders so effective? According to an earlier study, humility is an effective leadership strategy because of how it influences team interaction. A humble leader sets an example that their followers emulate. By putting the good of the team first, they encourage their people to do the same, creating what the researchers call “collective humility.” Field research validated this idea, finding that the leader’s behavior spreads to followers, creating a team that works together. Ultimately, it’s not just about the leader being humble; the team itself is humble. But what’s the downside of humility? However, leaders who are too humble make their followers nervous. People worry that they won’t stand up to others – for example, their rivals in the organization, people from other departments advocating for their own agendas, senior management, or even the loudmouths and bullies on their own team. They worry that the boss will vacillate, change his or her mind based on way the wind is blowing, or fail through a lack of self-confidence. In short, they want a leader who can chart a firm course of action and get things done. To accomplish that, effective leaders need to be able to say, “I’m right. I know what’s best. We need to do it my way.” They need to take credit where credit is due, to be dominant when dominance is called for, to know how to get what they want rather than just get along. And by modeling such behavior, leaders also make their followers more effective at getting what they want. But here’s the distinction: The humble narcissist uses these skills not for their personal aggrandizement, but in the service of the team. For them, “we” is an extension of “I.” They understand that they win when their people win. That’s why they prefer that credit go to the team and not just to themselves, and why they see their number-one job to be helping their people succeed. Sources: Owens, B. P., & Hekman, D. R. (2016). How does leader humility influence team performance? Exploring the mechanisms of contagion and collective promotion focus. Academy of Management Journal, 59(3), 1088-1111. Owens, B. P., Wallace, A. S., & Waldman, D. A. (2015). Leader narcissism and follower outcomes: The counterbalancing effect of leader humility. Journal of Applied Psychology, 100(4), 1203-1213.